Chinese copper plate etching and watercolour painting master Mr. Wang Weixin and his wife Ms. Dai Xiaowei arrived in Milan on July 17 for a 20-day exchange. 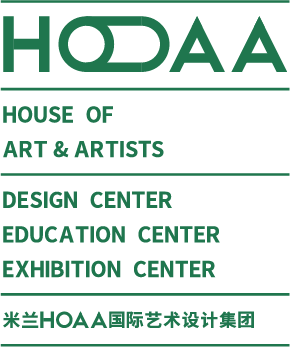 Mr. Wang gave a small watercolour painting lecture at “HOAA International” Milan headquarters on July 20 and August 4 respectively. The lecture on July 20 focused on topic selection and techniques of sketching by re-presenting his works of Ancient Roman Palace, Rain and Seabirds Coming on the site, and gave emphasis on their commonality with design creation. Between the two lectures, Mr. Wang and Ms. Dai visited the Bisonte Printmaking Studio in Florence, the Lake Como Scenic Area and the Venice Biennale, accompanied by the Tang couple. Among them, Mr. Wang was deeply impressed by Bisonte Studio for its professionalism in copper plate painting, time-honoured history and visits by many famous artists, which was also a friendly cooperation partner for Milan HOAA International Education Center. In the lecture on August 4, Mr. Wang shared his experience of the trip, focusing on his creation of the 10-meter watercolour painting scroll, Trace of A Day · A Day in Duomo in Milan, including thinking of creation, selection of images and application of some creative techniques. 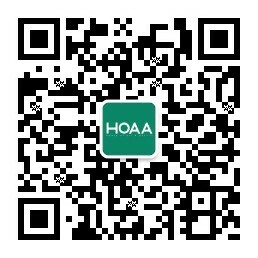 During the process, Mr. Wang expressed his affirmation of HOAA International staff’s work attitude and his admiration for the founder Yugong and appreciation for general manager Tang and HOAA International for their considerate arrangement throughout the journey. At the end of the lecture, Mr. Wang wrote the work’s name himself and signed his name on the painting Trace of A Day and then donated it for the collection of HOAA International Milan Headquarters.